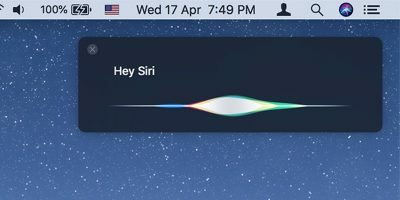 Apple has that tendency of changing the appearance of the whole operating system with every new version of OS X that they release for Mac. The recent Yosemite update brings with it a number of changesin terms of both features and appearance. 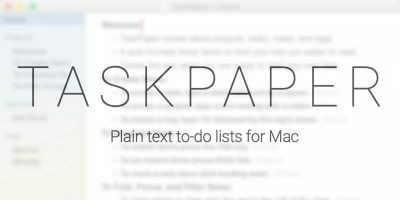 You may notice new color blends as well as font styles in this recent version of OS X. While these changes can be noticed as soon as you boot up your machine, a new feature called Dark Mode is only visible when it is enabled from the settings menu. Dark Mode in Yosemite lets you change the look and feel of both the menu bar and dock on your Mac. What it does is give both of these elements a darker appearance so they are easier on the users’ eyes. 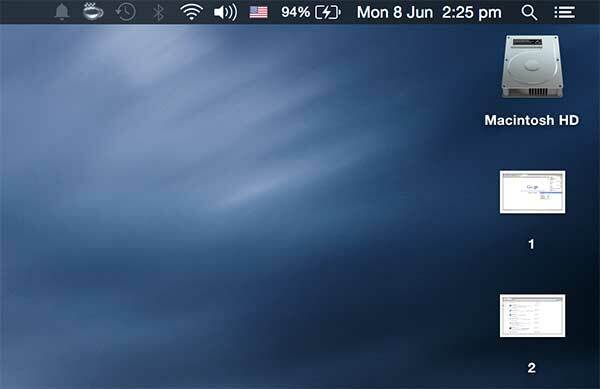 Overriding your current color scheme, the Dark Mode feature makes everything on your menu bar and dock dark. 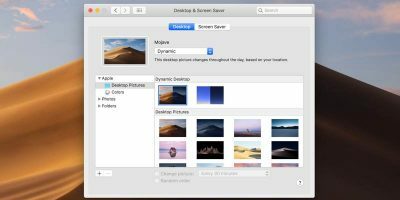 Here’s how you can enable it on your Mac. 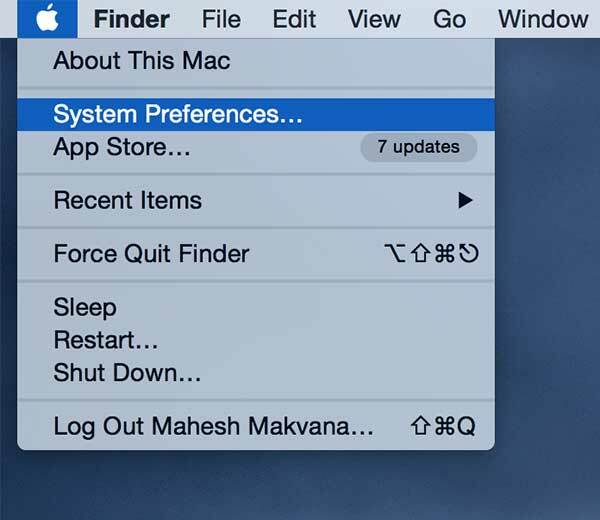 In order to activate dark mode on your Mac, you need to head to the Settings menu. 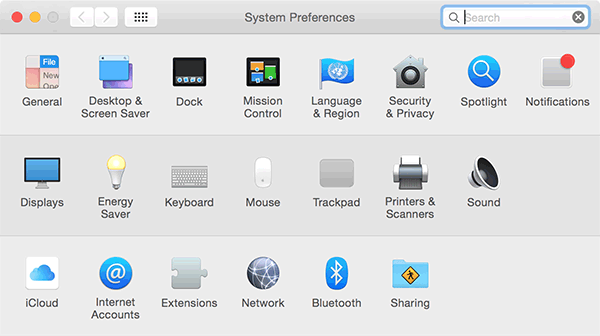 Once in System Preferences, click on the option that says “General.” It should be on the top of the panel. It will take you to the general preferences panel where the dark mode option is located. 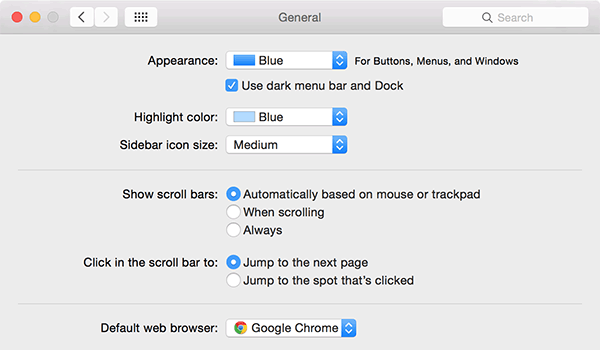 As soon as you enter the General Settings panel, you will see an option called “Use dark menu bar and Dock”. Tick-mark that option, and you will notice the changes immediately. As you can see in the first screenshot, my color scheme is Blue, but the dark mode has now turned everything dark. 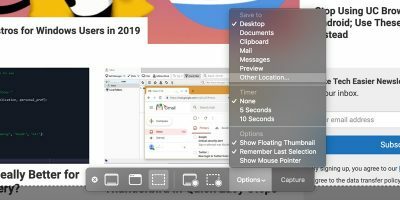 The ideal situation to use this feature is when you work on your Mac for many hours. The dark mode will make your screen easier on your eyes than those light colors. 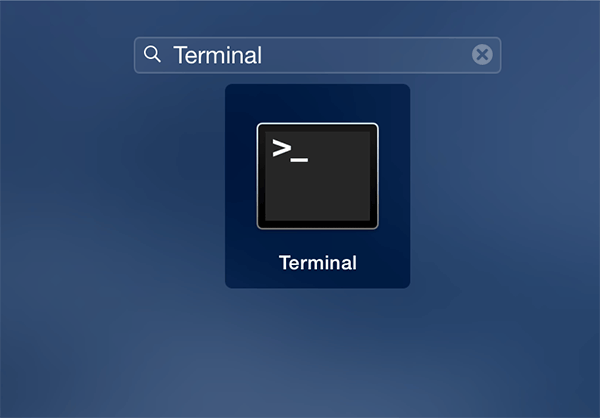 Click on Launchpad in your dock, search for and click on Terminal, and it will launch. Type in the following command into Terminal and press Enter. 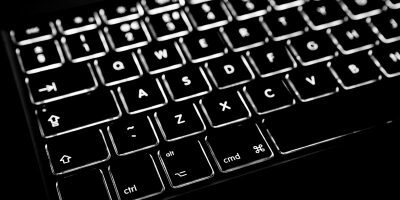 It will create a keyboard shortcut for the dark mode on your machine. You will be prompted to enter your account password. Do so and press Enter. 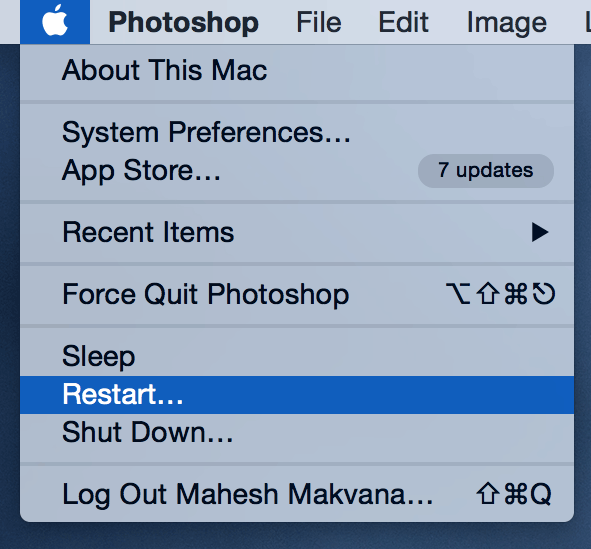 In order for the changes to take effect, you need to reboot your Mac. When your Mac reboots, simply press the “Control + Option + Command + T” key combination and the dark mode feature will be enabled. Pressing the same key combination again will disable the feature. That saves you from the hassle of going into the preferences panel and ticking-mark the box. You can get it all done with just a single key combination. 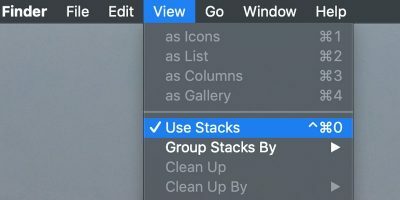 Dark mode is a really nice addition to the OS X Yosemite that makes your menu bar and dock look more darker so that they can be viewed easily without much strain on your eyes. 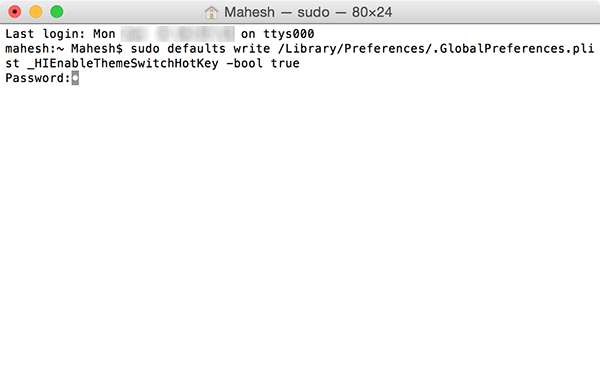 The terminal command worked for me, and so does the keyboard shortcut. 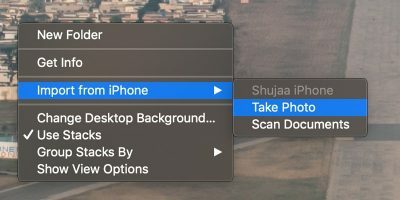 Is there any way to change the keyboard shortcut?